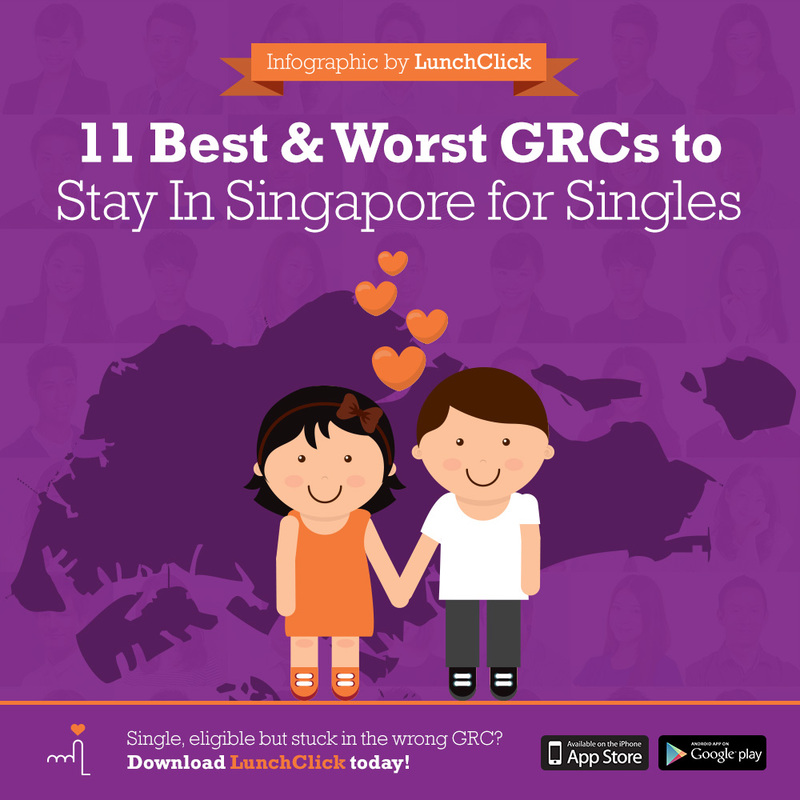 LunchClick is Asia’s first female-centric dating app, developed by the dating experts behind the Lunch Actually Group, the biggest dating agency in South East Asia with over 10 years of proven track record. LunchClick is perfect for serious daters and singles looking to find love – we’re SDN (Social Development Network) accredited, and we manually approve all profiles to ensure that you only meet genuine & quality singles. No swiping, no chatting, just offline dates! What are you waiting for? Download the app on the Play Store or App Store today!